You are going to Watch Fairy Tail 2014 Episode 40 English subbed online free episodes with HQ / high quality. Stream Anime Fairy Tail 2014 Episode 215 Online English sub Ophiuchus, the Snake Charmer. 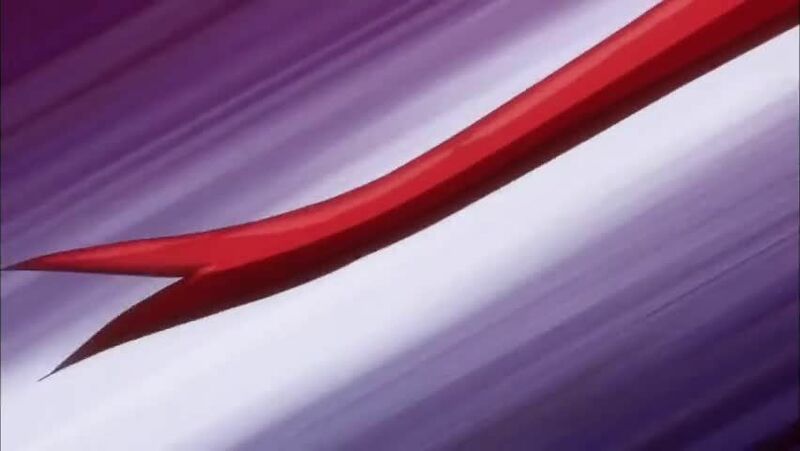 Hisui and Arcadios reach Ophiuchus’ dimension and deduce that the snake spirit is acting on behalf of the Celestial Spirit King, who has also been corrupted by Eclipse. Meanwhile, Natsu falls ill as a result of harboring Leo’s dark magic. He notices a weak spot on Ophiuchus’ body and attacks it, causing the Zodiac spirits’ realms to merge while Lucy and Yukino are battling Virgo and Libra, respectively. He holds the realm in place using the dark magic, allowing Lucy and Yukino to seal the two remaining Zodiac spirits away. However, Ophiuchus reveals this to be a part of her plan to sacrifice the twelve spirits to the Celestial Spirit King.